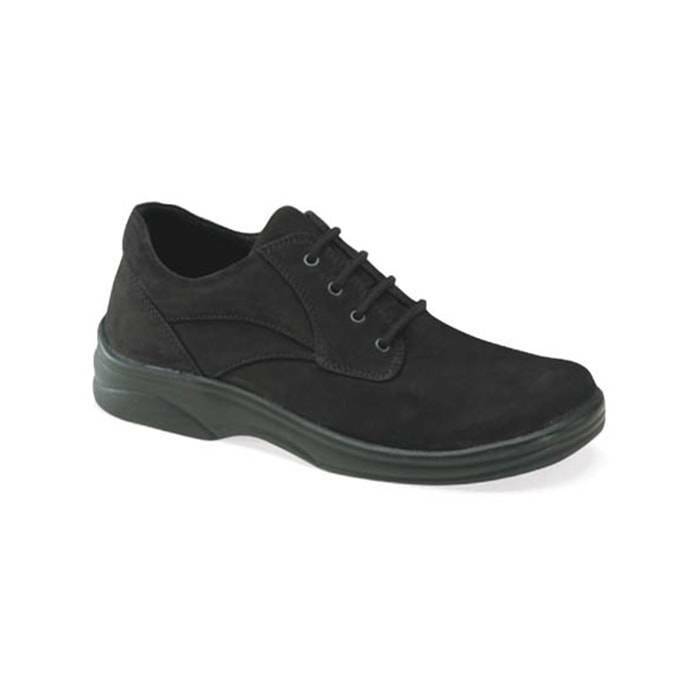 The Apex Men’s Y550M Black Nubuck casual walker incorporates the comfort you need in a lace-up dress/casual shoe. State-of-the-art removable Aetrex orthotics and Pressure Relief System (PRS) insoles help to enhance your every move forward. 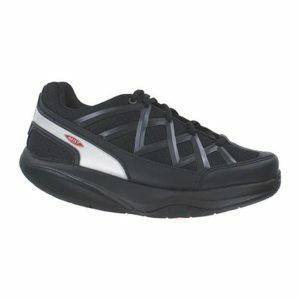 In addition, a polyurethane outsole helps absorb the shock from walking and gives traction on a variety of surfaces. The supportive yet supple full grain leather upper provides total foot comfort, and the unique Ariya last offers added depth and rearfoot stability.